The clinical services of the Chinese Medicine Clinic affiliated with the Gleneagles Hong Kong Hospital are provided by teaching staff of the School of Chinese Medicine, the University of Hong Kong, with rich clinical experience. The clinic provides high quality clinical services in Chinese Medicine including internal medicine, acupuncture, tui-na and bone-setting. The clinic has set up individual consultation and therapy rooms to ensure the privacy of patients. 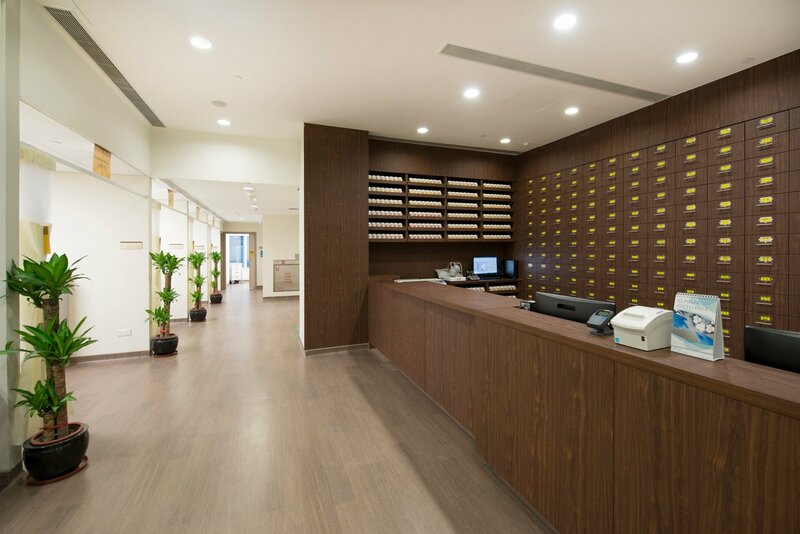 The clinic provides quality herbs and granules dispensary service to the patients.